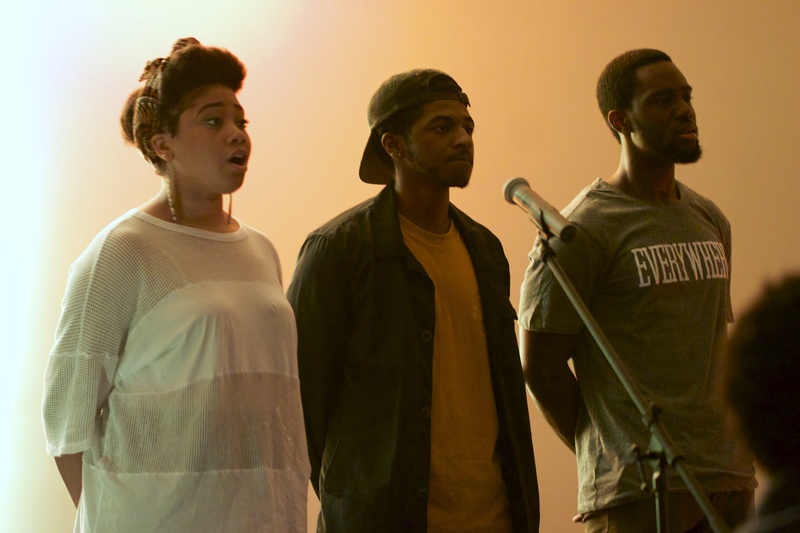 This past Saturday, VCU’s Activities Programming Board held their Java Open Mic Show in the Virginia Room of the University Student Commons. Full of angst, leather and flailing limbs in a mosh pit, punk music is known for being on the edge, but on Oct. 15 Strange Matter will lighten the mood with the Altercation Punk comedy tour. Originally held to honor benefactor W.E. Singleton, the annual Fall Jazz Festival will return Oct. 9 featuring performances by Jazz Orchestras I and II and VCU Jazz faculty. For months, the lot on the corner of Broad and Belvidere streets has remained vacant except for the sign designating it as the future home of the Institute for Contemporary Art at VCU. Last week, nearly 350 people gathered on that lot as VCUarts Dean Joe Seipel broke ground for the ICA.